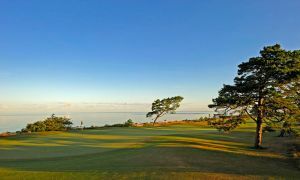 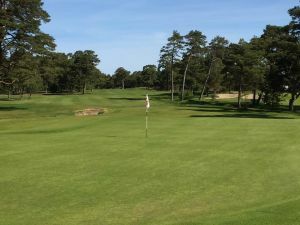 Next door to the airport and just minutes from Visby city center is the Jack Wenman’s course . 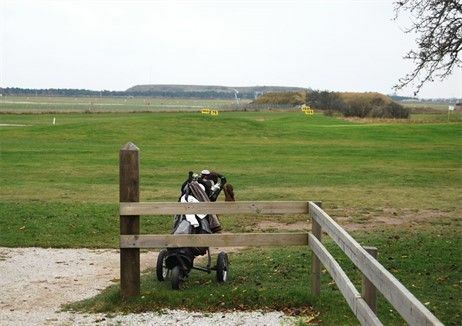 Relative open heathland course with links characteristics situated on the airport’s west side. 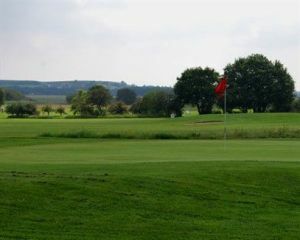 The layout and wind force you to think carefully before every shot. 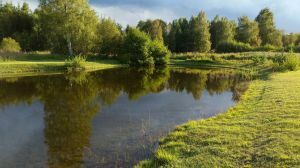 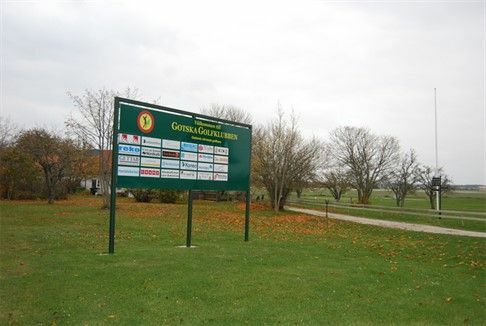 Gotska Golfklubb - Lugnet is not yet in our pool of Golf Courses for orders.